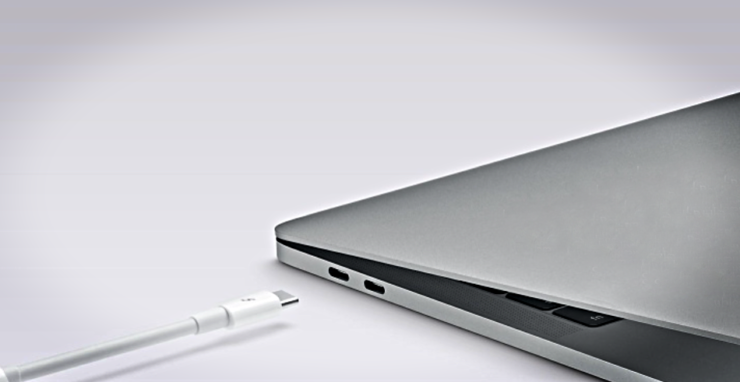 Apple announced a USB-C accessories discount soon after announcing the new 2016 MacBook Pro. The discount was supposed to come to an end in December 2016. Interestingly, the company has pushed it forward till March 2017, giving buyers an ample amount of time to save on USB-C related accessories and dongles from Apple. Despite carrying a ‘Pro’ moniker in its name, the MacBook Pro ditches quite a lot of pro stuff in its journey to become what it is now. The SD card slot is gone along with every single USB-A port users have been accustomed to since forever. But, thanks to a backlash from the community, Apple was forced to put forward a handful discount on its USB-C related accessories, making things more affordable for everyone. The only problem was: that discount was supposed to end on December 31st, 2016. Now though, the company has revised its strategy, pushing the discount up till March 31st, 2017. That’s an ample amount of time in your hands if you are looking to save on high-quality USB-C accessories directly from Apple. Discount reflected in price. Subject to availability and quantity limits apply. Pricing effective October 27, 2016 – March 31, 2017. There are a lot of things to choose from, including USB-C charging cables, as well as different dongles, allowing you to adapt your older devices for the new interface. That’s not all though, Apple’s USB-C to Lightning cable is seeing a discount as well, allowing you to tether your iPhone or iPad to your new notebook, or old one, if you happen to have a 12-inch MacBook instead of a Pro. But that’s not all, the discount applies on the LG UltraFine 5K display as well. After the discount you can pick up the shiny new display for a price of just $974. A little steep for some, but do keep in mind it’s the perfect companion for your powerful new notebook from Apple. If you are seeking for a personal opinion, I would suggest buying proper USB-C cable for all your devices right away. At the time of writing, you can easily buy yourself a USB-C to micro USB cable. Basically, you can grab yourself a cable that will interface perfectly with your MacBook Pro, without you having to worry about carrying dongles and whatnot. It’s totally up to you how much hype and drama you want to create, but eventually you will get out of the dongle life as more accessory makers jump into the scene. Let’s just hope it happens sooner rather than later.